The bushfires that ravaged Warrumbungle National Park in 2013 have become the focus of a major research and recovery program by NSW National Parks. The program has multiple components including studies on fire behaviour, cultural heritage, soils and water, native Australian animals, vegetation and fire management, and will include citizen science. 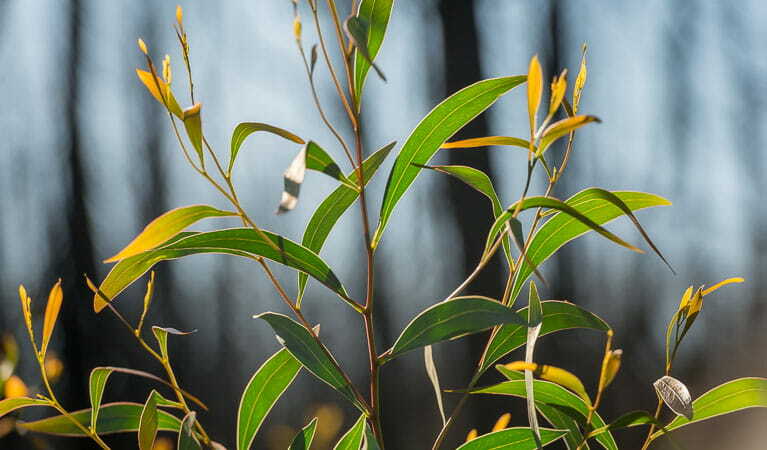 Bushfires are a major force for renewal and change in the Australian bush, and are needed by hundreds of native plants to stimulate them to germinate or flower - or to compete against other more dominant species. Fire is also essential to maintain the habitat and resources of many native animals. However, if bushfires shift beyond the threshold of what plants and animals have evolved to tolerate, species can be lost and permanent changes result. For this reason, the January 2013 bushfires in Warrumbungle National Park have become the focus of a major research and recovery program by NSW Office of Environment and Heritage. 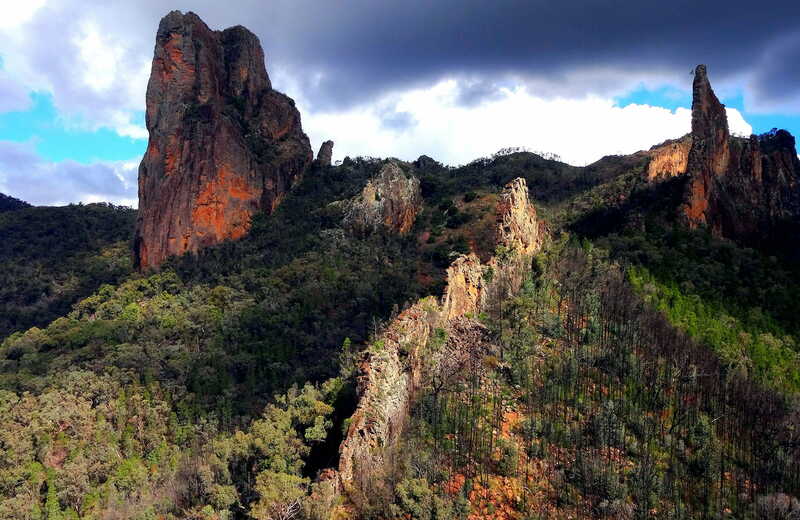 The fire in the Warrumbungles - the largest and most intense on record for the park - started on 12 January and burnt almost 90 per cent of the park during catastrophic weather conditions. Fortunately, no human life was lost. 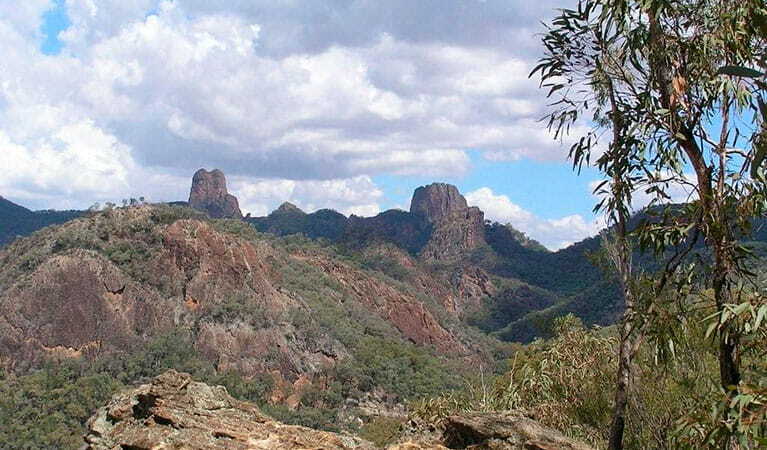 As part of the ongoing recovery of the park, NSW Office of Environment and Heritage is funding and implementing a $1.3 million research and restoration program that will run until 2016.